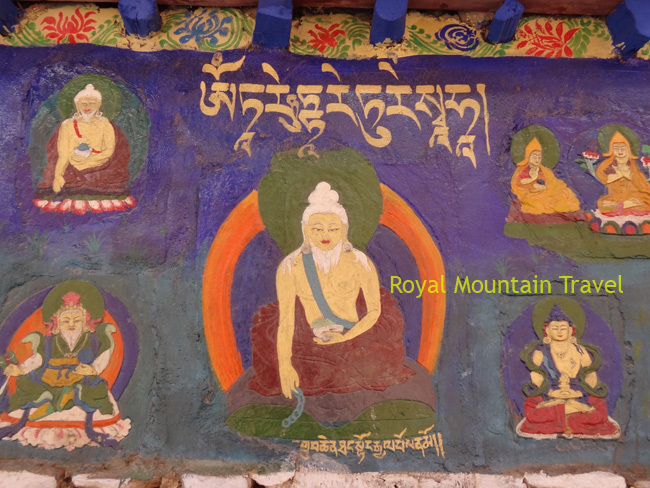 Day 6 Day 6: Trek to Rombuk, visit the monastery and walk up to Everest Base Camp (5100 m, gh). Day 7 Day 7: All day drive back to Shigatse. The trek begins 6 km west of Old Tingri from the 5145 milestone and goes through the Tingri Plain along the Rachu Valley. After an hour you’ll reach the checkpoint of Mt. Everest Nature Reserve in Che village. After passing a seasonal campsite of nomads, the path starts ascending to a pass of 5170 m. You will pass through Chholong village and reach Lungthang where you can select a campsite. It is a challenging day with much uphill walking. Ascend to the Lamna Pass (5150 m) to see the four highest peaks of the Himalayas: Makalu, Everest, Cho Oyu and Shishapangma. 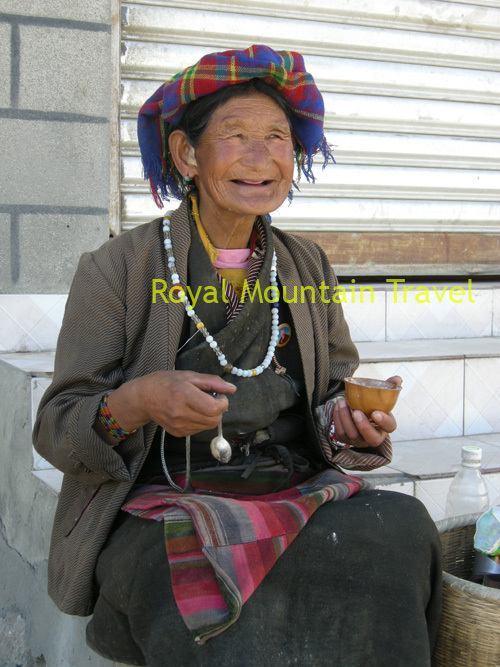 You can buy some food and drink in Zhaxizong village and visit the primarily school considered to have the highest school in the world. After the village where the path parts, take the left path and after a two hours walk, you will reach another village with a simple guesthouse, where you can have a rest. A steep descent starts into lush vegetation further away from Lamna La. After a good day’s walk with beautiful scenery, you will reach Zommug village, where the inhabitants are largely dependent on animal husbandry. Find a nice location to camp. 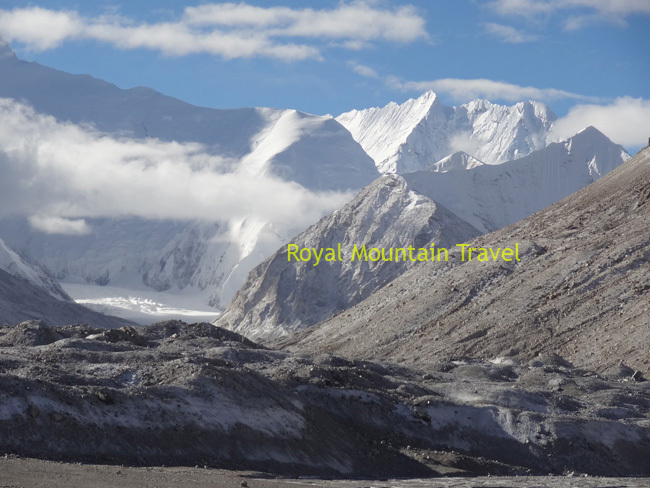 Day 6: Trek to Rombuk, visit the monastery and walk up to Everest Base Camp (5100 m, gh). Accomodation: camping or guesthouse in Rombuk. Day 7: All day drive back to Shigatse. Early morning visit Tashilhunpo Monastery, the main seat of thePanchen Lamas, an important reincarnation lineage of the Gelukpa school. Between the 17th and the 20th century the Panchen Lama ranked second highest among Tibetan Lamas, and he had the right to approve even the reincarnation of the Dalai Lama. 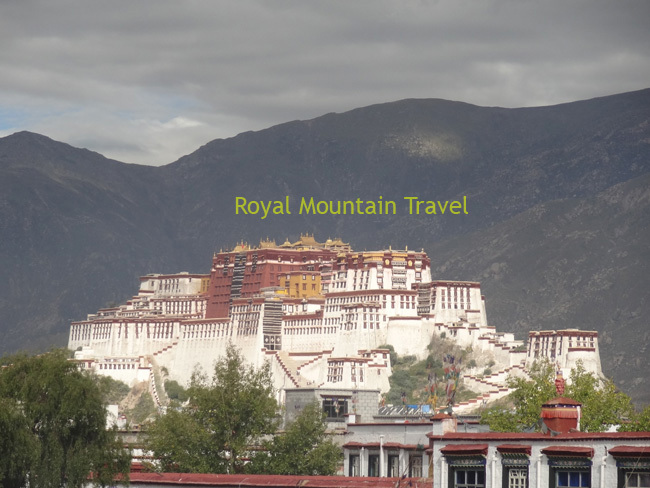 His impressive monastery has numerous halls containing memorial stupas of Panchen Lamas and the highest statue of Maitreya, the future Buddha.